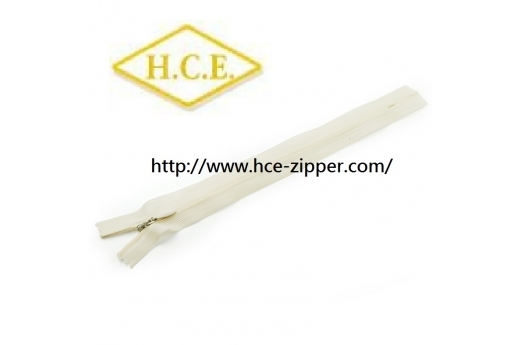 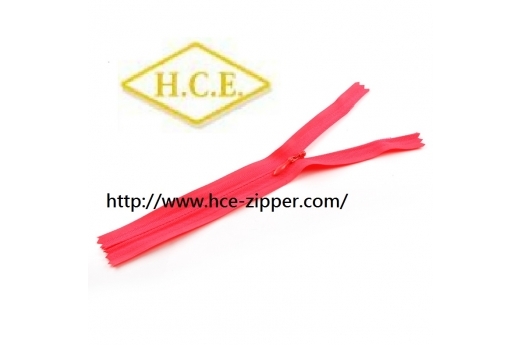 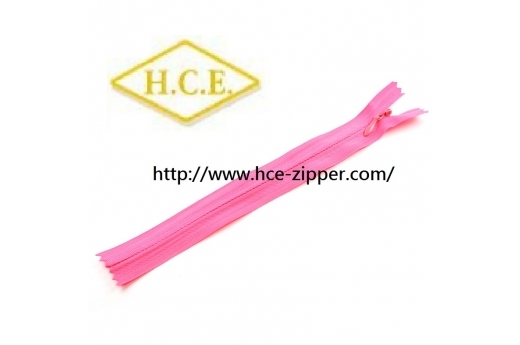 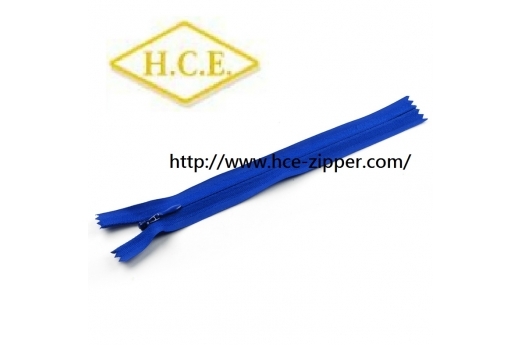 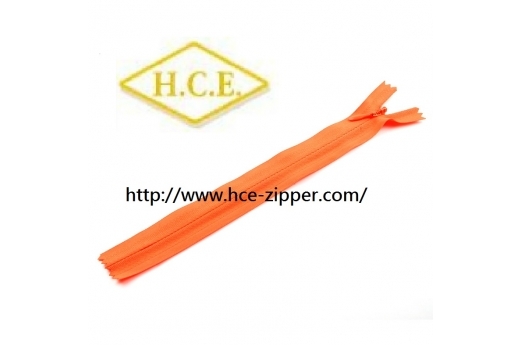 ﻿ Invisible Zipper - TAIWAN HSIN CHIN ZIPPER CO., LTD.
Invisible zipper is most common in fashion products, like dresses, skirts or some pants. 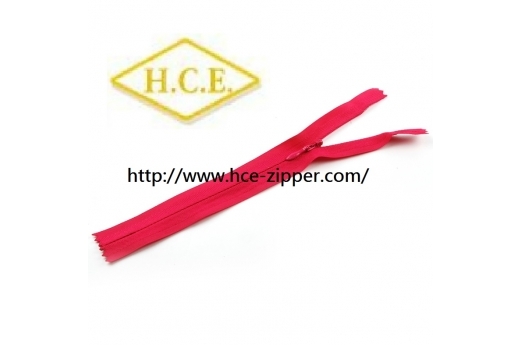 This kind of zipper's teeth is sewn into a tape that it makes the zipper hidden and invisible. 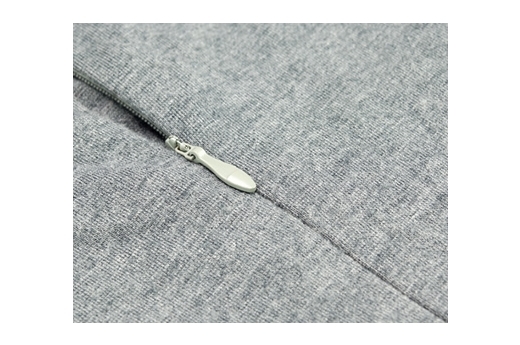 The only visible part is the pull tab.